Hey everyone! I hope you've all had an okay Friday 13th and nothing too drastic has happened to you, and you're all looking forward to valentines day tomorrow. I definitely am, and I can't wait to show you the designs I've created. 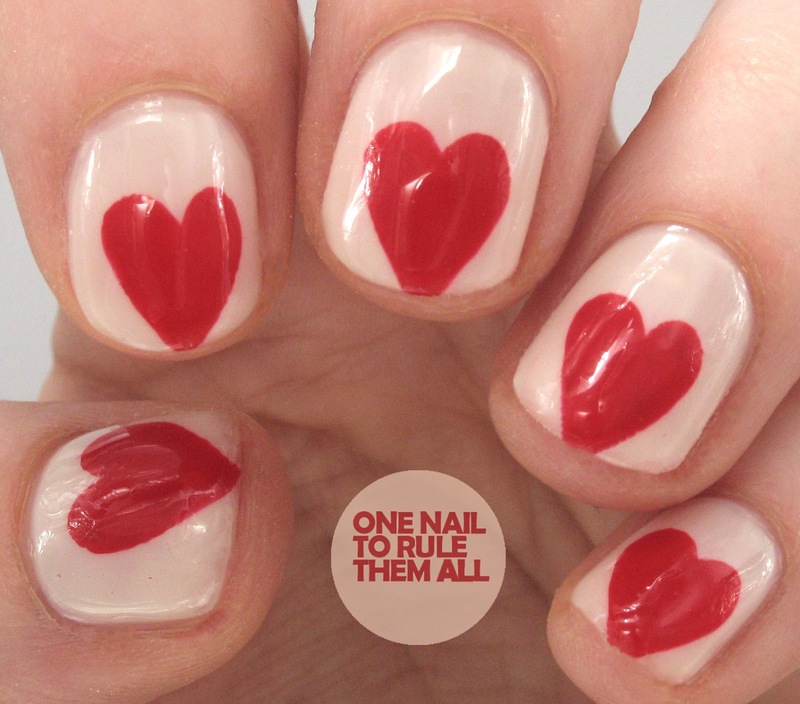 As always I've left it until the last minute to post, so I will have two designs for you tomorrow, and one today. 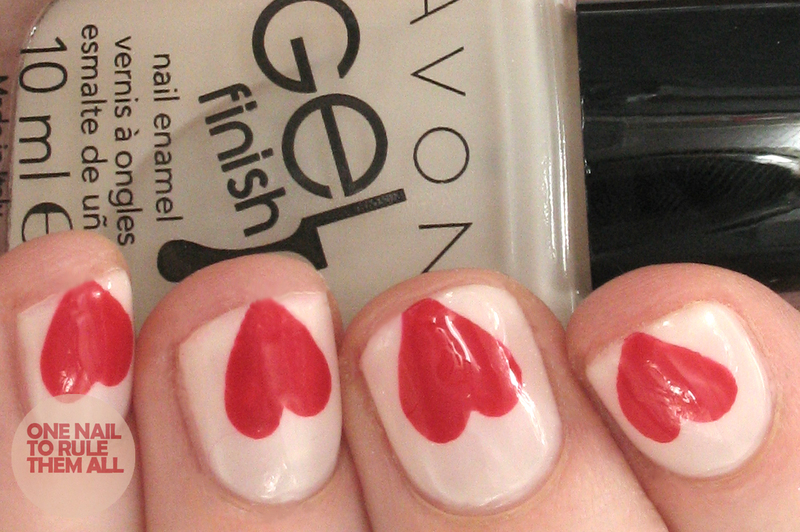 Today's design is just a simple heart design I created for Avon. Good work! These are the actual specifics about the topic and easy to use as a good reference for sharing.